Limited access to credit is considered as one of the most operational factors that are not allowing the micro, small, and medium enterprise sector to move and grow. However, the same sector is playing a prominent role in country’s economic growth, which is visible in many developing countries, even in India. It should be kept in mind that the social media credit scoring is a great component to get a loan when the credit score is low. The lending tradition is changing with the measure of time. A lending company now makes a little investigation on the social influence of a loan applicant. 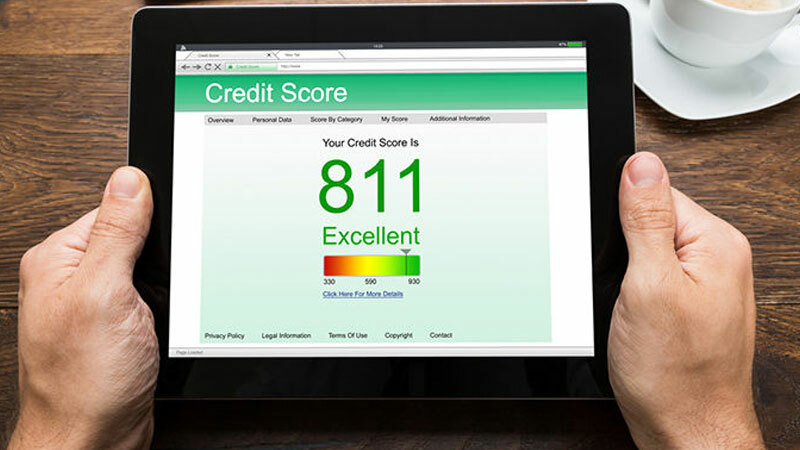 That’s why the business owners are suggested by the lending experts to develop little knowledge on this area, the influence of social media on credit scoring. It is a decisive factor for a person who is expecting a personal loan to fulfill an instant cash necessity or for an entrepreneur who is expecting to avail a business loan, from a lending company, for the establishment or enlargement of their business ventures. And this is an open invitation to know the prominence of social media on computer-generated credit scoring. In the way to find the loan likeliness, Indian lending companies are following this newly introduced methodology up to a great extent; it is an automated process which is less time consuming. It goes through your social accounts to identify your behavior and reliability. You could easily get a short overview of the unique aspects of computer-generated credit score (social score) from the web portals of Cash Suvidha, Kreditech, Zest Financial, or Lenndo. Here you will get the pros and cons of social media influence. 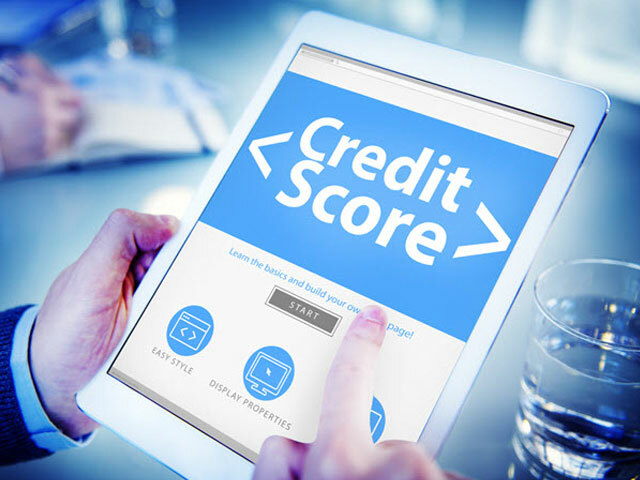 As per the statement was given by Equal Credit Opportunity Act, empirically derived credit scores should not be considered for making the lending decisions. However, statistically-sound scores are suitable in this agenda. Apart from this, some of the Delhi-based lending companies take the help of the third party for finalizing their time-consuming proposals. Cash shortage is not a barrier for you if you are active on social media, but the use of violent and belligerent posts has to be avoided in order to keep the influence higher.